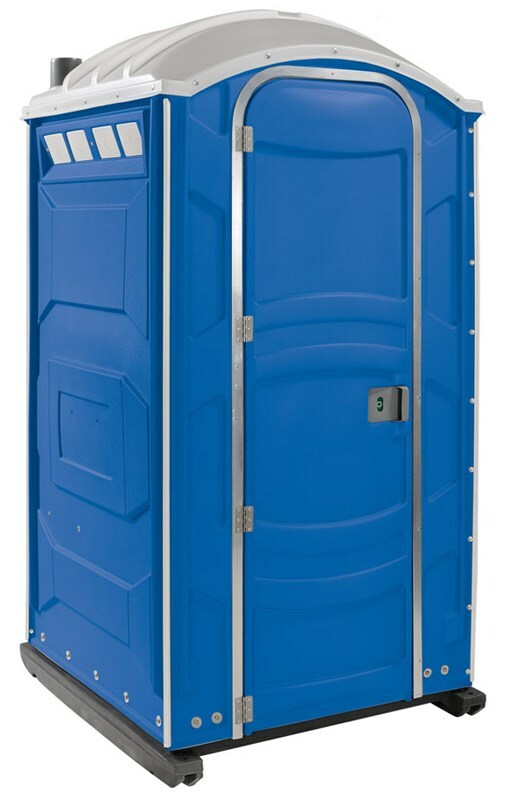 Whether for your Job Site, Wedding, or other Special Occasion, Trowelex can provide Portable Toilets, and Wash Stations to keep your people happy, and your site clean. 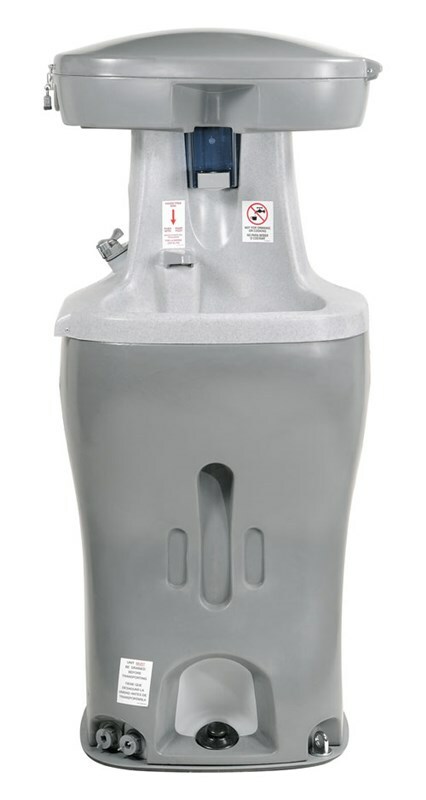 We carry Poly-John® Brand toilet systems. We take care of your unit with available weekly, bi-weekly, monthly, or on-demand pumping and cleaning. Our wash stations come equipped with water (Non-Potable), and paper towels, and are available in 2-Person or 4-Person configurations. Trowelex now carries a selection of mobile washroom trailers. Fully self contained complete with lighting, HVAC, and clean and dirty water storage. We also have a unit that has a shower to it. Perfect for Festivals, Construction sites, First Aid Posts, and more! Contact us to discuss your needs, and to get a quotation.